The whole point of putting in the time, effort and resources into SEO is to see results. When you aren’t seeing results you think you deserve it can be extremely disappointing. You can begin to question the tactics you are using, if you are doing implementing them correctly. When it comes to SEO, we should paint you a fairly common picture: so you have been doing SEO for a couple of months now but you aren’t seeing any real traction. Why exactly is that and is there anything you can do to turn it all around? It can be very disappointing to not see the SEO results you deserve. This is one of the most common questions we get asked as SEO experts and unfortunately there is no simple answer. It is understandable that you don’t want to keep pumping your resources into something that isn’t working. There is good news though! When you know why your SEO campaign isn’t working, you can then take steps to alter your tactics for the better. But you actually have to find out why it isn’t working for your website. This can be tricky, but in the blog we will list some of the most common reasons why you aren’t seeing the SEO results you deserve. With this blog on your side, you are well on your way to changing things around for the better. However, the worst thing you can do when not seeing SEO results is give up. If your SEO tactics are white hat (i.e. strategies that focus on ethical SEO practices which follow search engine policies and rules) then they are still probably doing something – you just can’t see it yet. And if you give up then all the work you have done in the past is highly likely to unravel, sending your SEO results in a downwards spiral. All sounds very dramatic doesn’t it? Well it doesn’t have to be! Make sure you understand the top reasons why your website isn’t seeing SEO results. But before we jump in to the reasons why your website isn’t seeing any SEO results, it is important to understand an important statistic. Hopefully this will help you become more realistic about SEO and your results. Every business is different; therefore every business will see SEO results at a different pace. 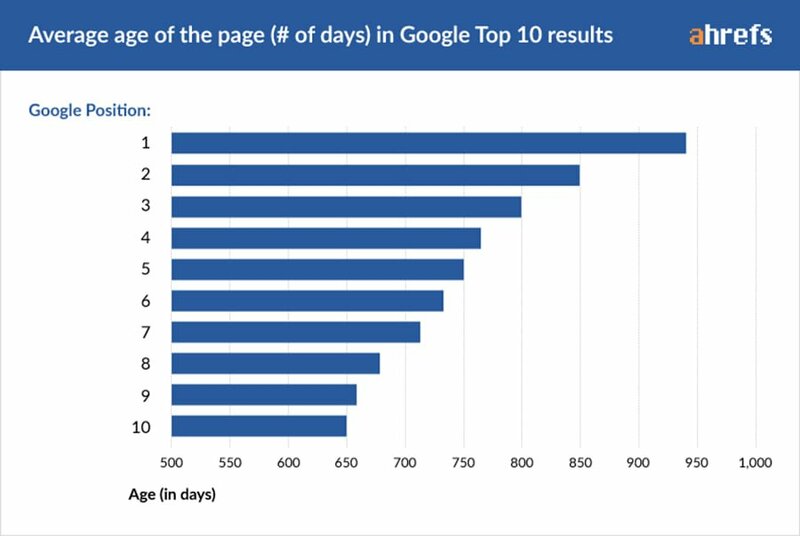 However, if you are looking for some sort of guide, Ahrefs has performed a study earlier this year explaining that if you want to rank on the first page of Google, you will be looking at waiting for at least (on average) 650 days. This is with continuous proper SEO efforts. Usually, your website will start to begin to see SEO results after 3 months. So you can clearly see here that SEO will take a considerable amount of time. Do not go into SEO assuming you will be seeing results after a couple of weeks. Also, be wary of any SEO businesses claiming to give you fast results, they could be using black hat tactics which could be extremely detrimental to the long term outlook of your SEO. Yes, you don’t want to be spending too much money on something that you aren’t sure is going to give you the best return. AND with SEO it does take a while to see results. But for you to see some sort of positive results, you will need to be spending good money. SEO takes A LOT of hard work and dedication. Do you think a reliable and quality SEO firm will offer their services for a cheap price? Probably not! 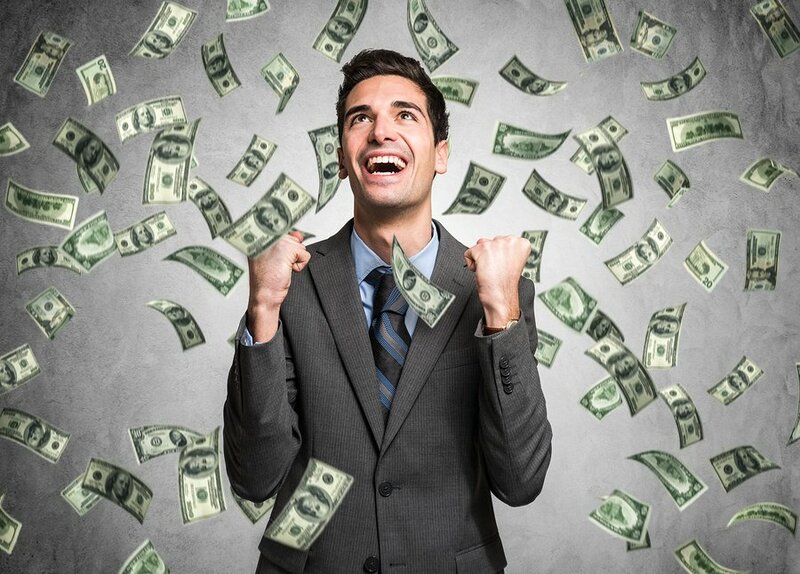 If you think you are getting a bargain with your SEO company, we would suggest you think again. Cheap price usually translates to cheap service. They could be using black hat SEO tactics. We touched on this briefly above when we discussed why you shouldn’t trust an SEO company claiming to give you fast results. The same type of dodgy company will probably also claim to provide these results for a cheap price. We cannot stress this enough, do not trust these types of companies making those claims. 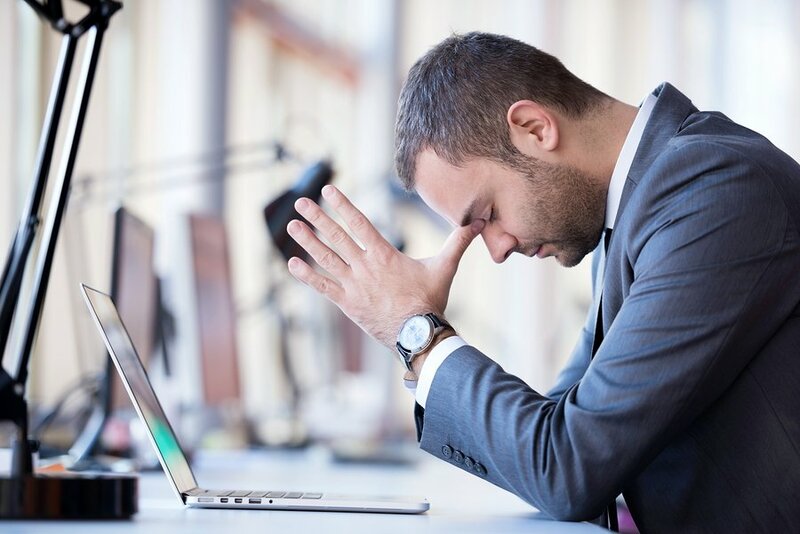 We have so many clients that come to us with their website ranking in tatters because they made the wrong decision about their previous SEO company. You need to be spending money to make money! Well, like we said before, every business and website is different and you all want diverse things from SEO. It is these factors that make it so difficult to answer this question. We would recommend that you pursue a number of different SEO companies and then compare results. It is important for an SEO company to understand specifically what you want. This will help them to tailor make a package just for you. When you have a tailor made package (and not just a blanket package deal) you know you are only paying for things you need. Every business is different; while the guidelines to seeing some sort of upwards motion in results is 3 months. This is ONLY a guideline. Some websites may take a shorter amount of time, while others will take long. As was spoken about in the introduction, the worst thing you can do for your SEO is give up. It is important to be patient with your SEO results and give it time to grow organically. If you are particularly worried that you aren’t seeing good enough results, then you could try running a Google AdWords (PPC) campaign at the same time. Make sure you give your SEO some time to grow. While your SEO results will take time to show, with AdWords you can get results fast. AdWords will help you to be at the top of the search results page and therefore increase your visibility and hopefully traffic (then conversions) to your website. Majority of quality SEO firms will offer PPC assistance as well as traditional SEO services. If AdWords looks enticing and is something you would like to learn more about, then you are probably one of many. 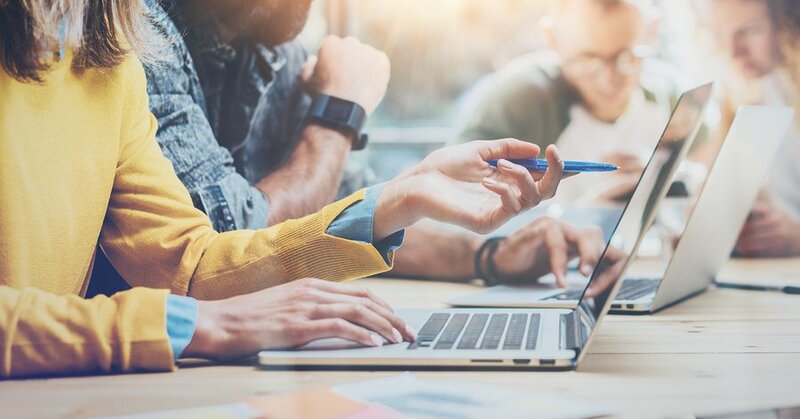 However, before you decide to jump in feet first, it is important you understand some of the most common mistakes others make when running an AdWords campaign. When you understand the most common mistakes, you can better plan and implement your own campaign. You will also know what to look for if your campaign isn’t working as well as you thought. Alternatively, you could simply hire an SEO expert! As we said above, most specialists will offer PPC services as well. That sounds really mean to say, but you have to be honest and realistic if you want awesome SEO results. While the SEO efforts are focused on actually making your website more visible and increasing traffic, have a think about what your visitors will see once they are on your website. Have a frank look at your website, is it up to scratch? Here we are talking about both design features and on page SEO, because these two usually go hand in hand. Think about whether the layout of your website allows for easy navigation. Not only does this keep users happy because they can find what they are looking for, but it also helps to keep your website in Google’s good books. The design of your website needs to be responsive. On page optimisation is something we find a lot of websites forget because they think it is already done. Many believe on page SEO is sort of a set and forget kind of thing. However, it is not! So make sure you go back to your website and ensure things like, site map, heading tags, alt text, URL structure, image optimisation and meta tags & description are all check and properly implemented. While it can be tempting to overload your website with awesome design features and pictures, etc. make sure you do show some level of restraint. If you overload your website too much this could lead to a slow loading time. Google has done a study and now over 50% of users will abandon a website if it takes longer than 3 seconds to load. Yep, 3 seconds! That’s pretty much all you have. If you are worried about the speed of your website, there is a free tool by Google called PageSpeed Insights that will give you a score of both your desktop and mobile site speed. Content is so important to SEO and the lack of could be one of the reasons you aren’t seeing any SEO results. 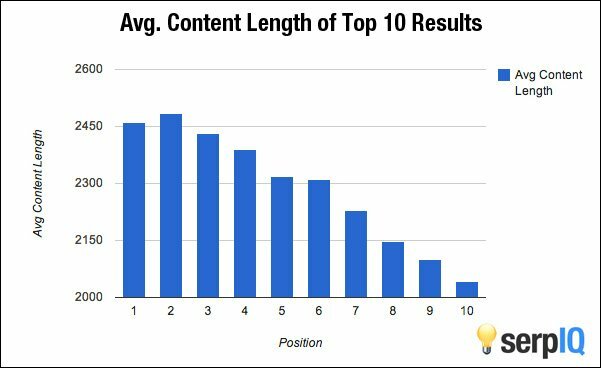 Like a lot of things in SEO, content is not a set and forget kind of thing. Yes, it can be extremely difficult to be updating the content on your homepage all the time. But an easy way to ensure your website has a constant stream of new content is through a blog. A blog will ensure your website is always updated with new content. Every website should have a blog, no matter your industry or consumers, or whatever. No exceptions! When you have a blog, and you are constantly updating it, this shows Google your website is still active and you care about keeping users as up-to-date as possible with the most relevant content. As a guide, your landing pages and homepage should be about 500 words. But again, this will depend on your business and what you are offering to clients. Your blog however is a completely different story. Every blog you write should be more than 2,000 words. Now once you have calmed down a bit from reading “more than 2,000 words”, let us explain. Serp IQ did their research and found if you want to rank on the first page of results, the content needs to be at least 2,050. If you want the top spot, you are looking at 2,450. 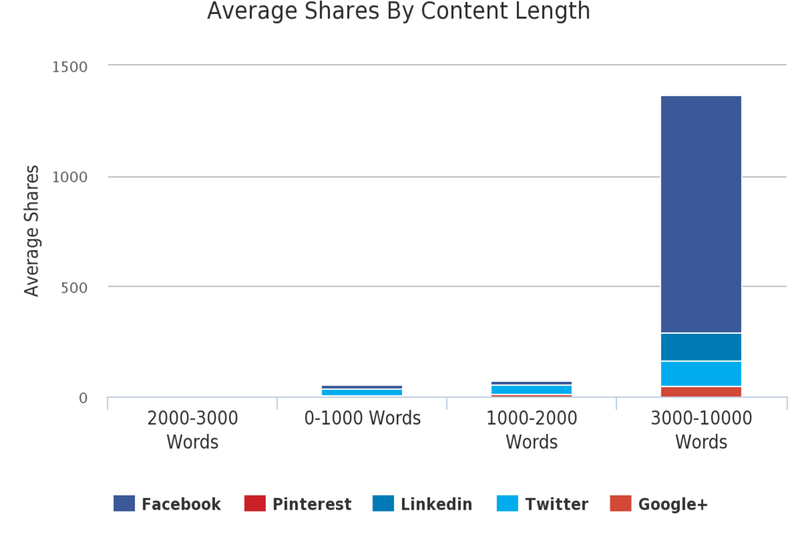 As well as this, Moz has done some research about content length and shareability. They found that if you want your content to be shared, it will have to be more than 3,000 words. Content that is shared and viewed will send the message to Google that users love your website, and this will help give you the SEO results you are looking for. 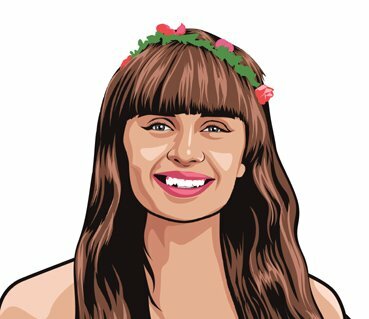 Content writing may not be the funnest thing in the world for you to do. But the research above shows that it simply needs to be done. If you don’t think you have the skills or the time necessary to ensure quality and engaging content, then it will probably be in your best interest to hire a content writer. Some SEO companies will offer content writing as part of their services. SEO results can be slow forming; it is common to not see any sort of results until about the 3 month mark. If you aren’t seeing the SEO results you think you deserve, try not to be disheartened and give up. That is the worst thing you can do. Instead take some time to review the work that has been done and understand some of the most common reasons why results are forming. When you have a better understanding on why your results aren’t showing, you can then implement better strategies to ensure your results do come. You should be looking to invest a sizeable chunk of money into SEO. Remember that cheap service will almost always translate into cheap quality. It is important to remember to give your SEO efforts enough time to grow; just a couple of weeks will not be enough. As well as this, ensure you have a proper design of your website. Make sure it is engaging and on page optimisation has taken place. Lastly, you will need to have a blog and ensure there is enough content on your homepage and other landing pages. Updating your website with content is the best way to show Google your website is relevant and active. Are you not seeing the SEO results you deserve? Did this blog help shed some light on how you can improve your SEO results? Let us know in the comments below! We would love to hear from you and get your opinion on this very important issue.